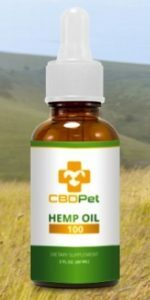 EarthWorksHealth has added a New Item! Handmade bar of soap made with goats milk and diatomaceous earth. Before adding this item to their website, several people tried it out and everyone loved the soap! All that used it commented on how soft it made their skin feel. 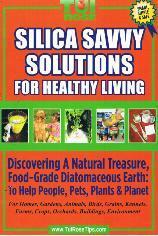 The diatomaceous earth in the soap acts as a natural exfoliator. This is a large 4 ounce bar and was invented by one of their loyal customers. Are you ready to give it a try? 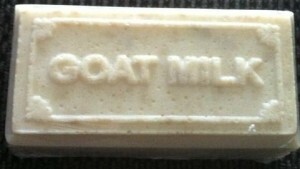 Goat’s Milk Soap with DE.